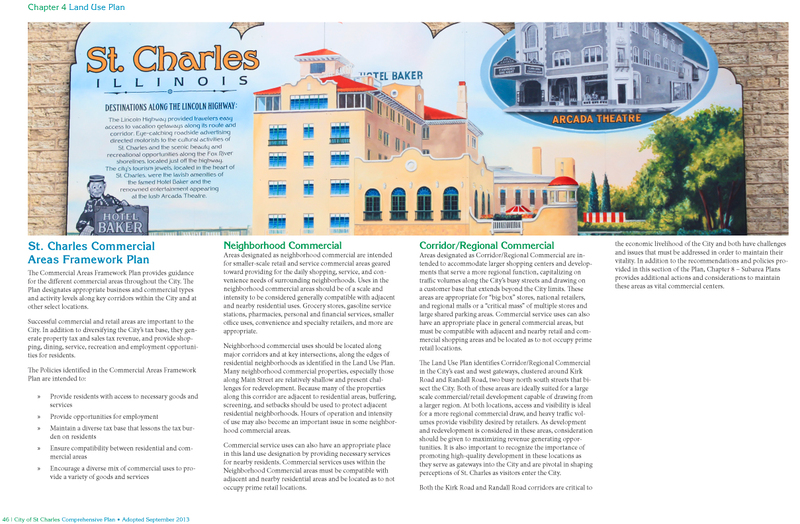 The City of St. Charles, which straddles the picturesque Fox River, is a community with a rich history, an engaged citizenry, historic architecture, and strong sense of community pride. 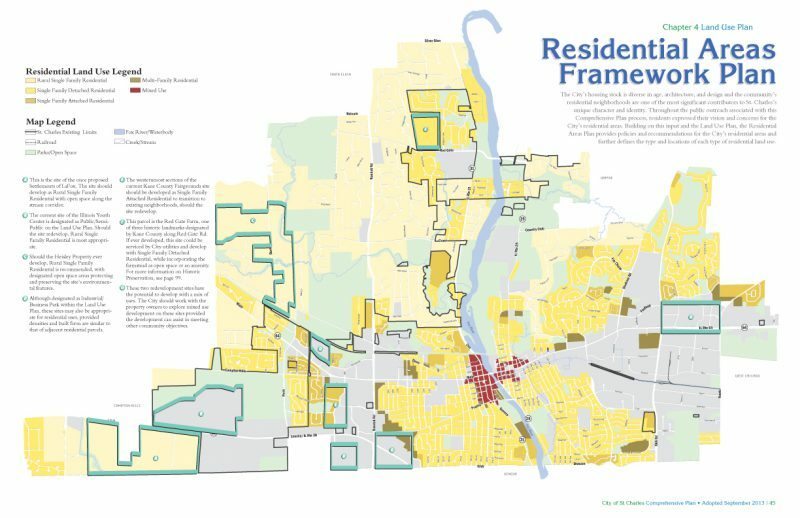 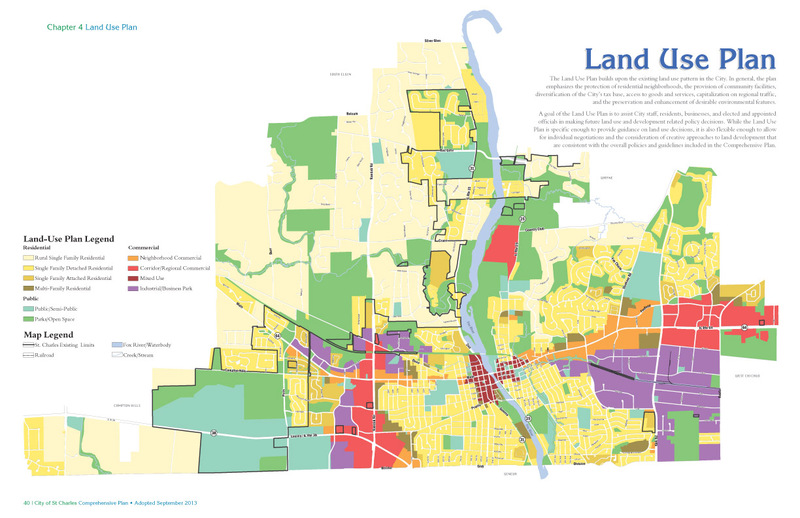 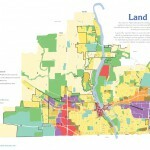 Adopted in September 2013, the City’s new plan sets a course to guide land use decisions to improve upon its legacy with an eye toward the future. 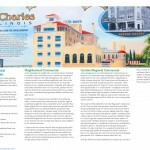 Historically, St. Charles has experienced much of its growth through annexation. 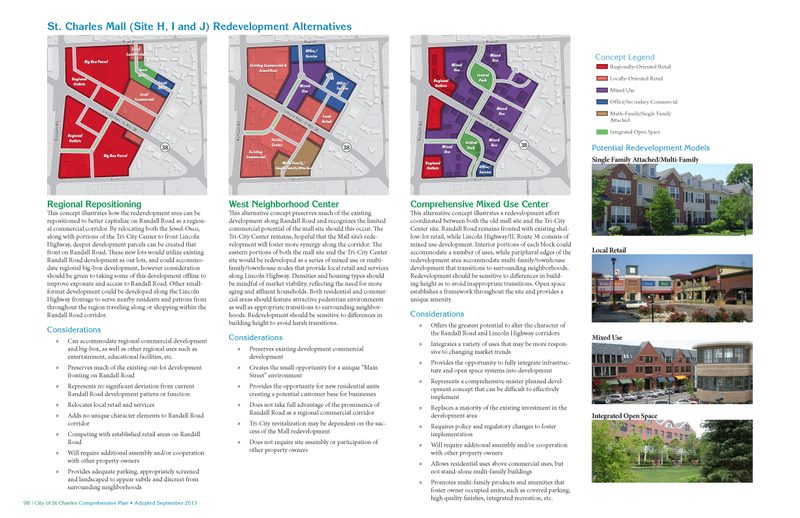 However with limited opportunities for outward growth, the Plan’s emphasis was placed on improving the City’s existing neighborhoods and commercial centers, providing policies and recommendations to address infill development and revitalization. 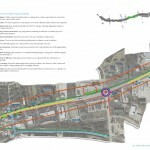 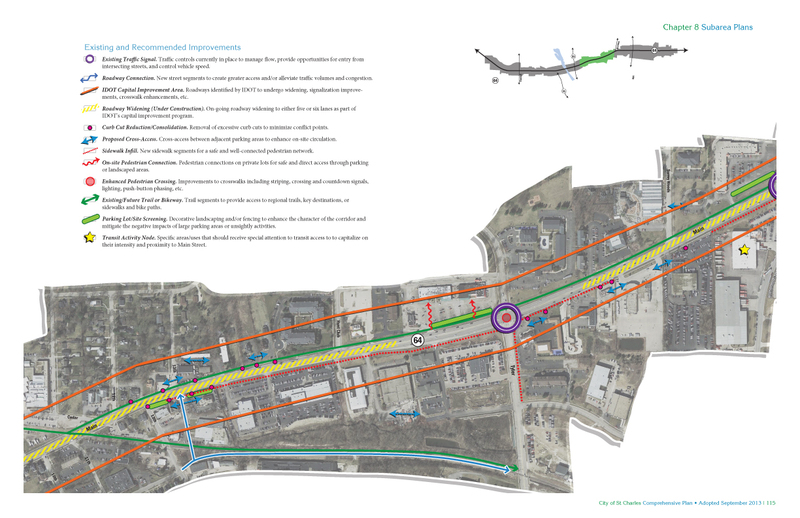 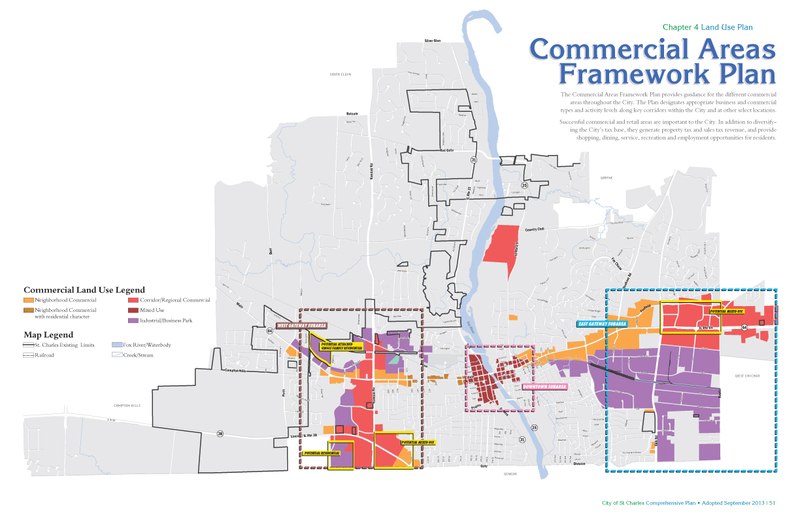 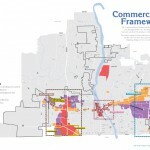 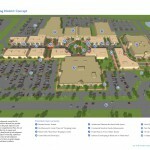 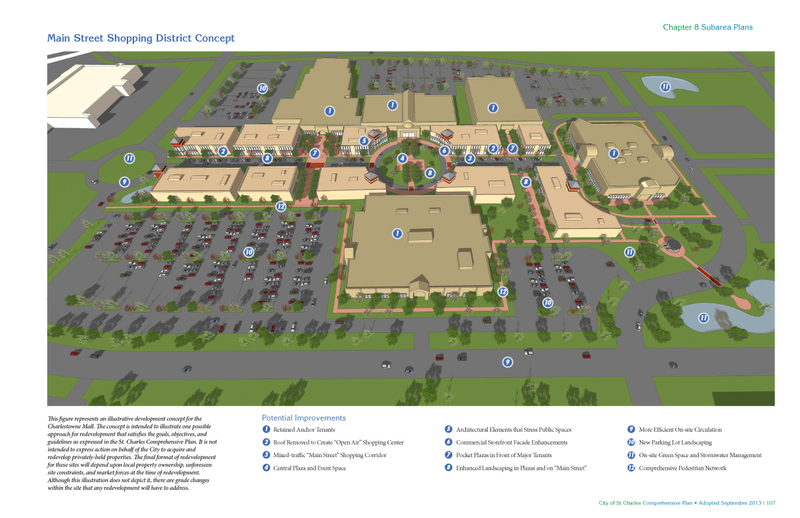 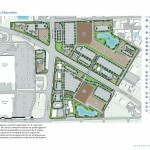 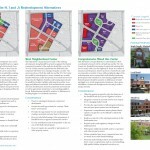 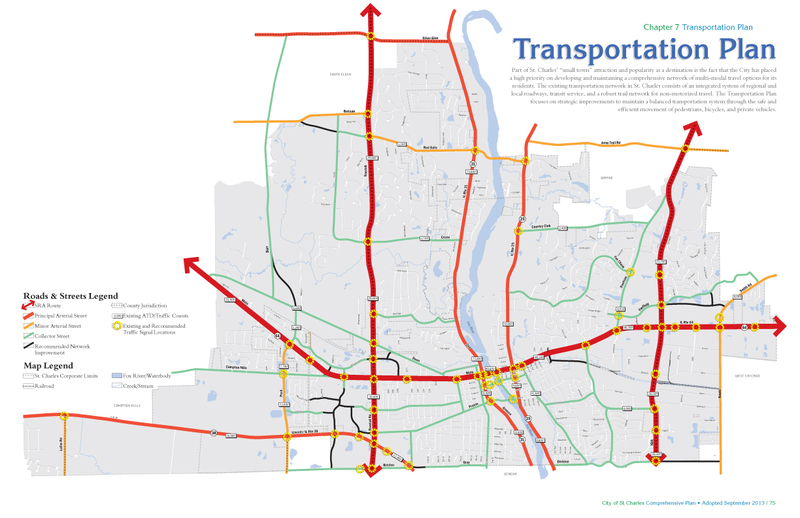 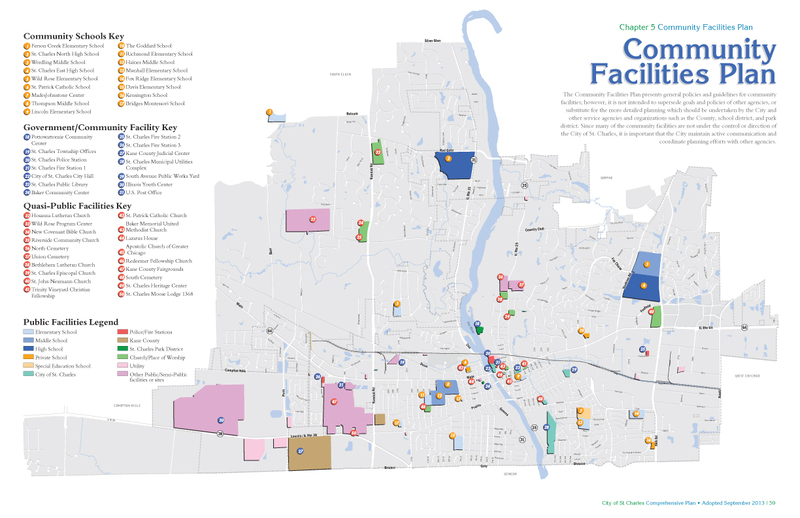 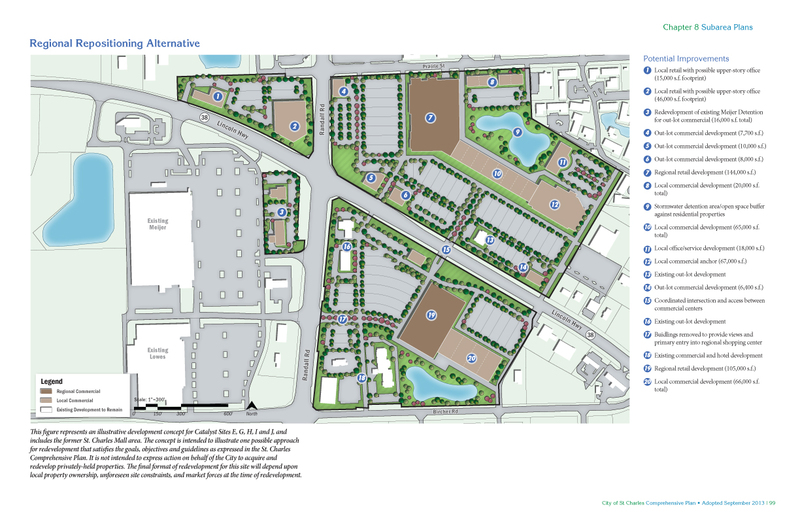 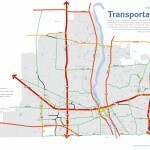 In addition to a Land Use Plan, plans and policies for the City’s residential and commercial areas were prepared, along with detailed subarea plans for Randall Road, Main Street/IL Route 64, Kirk Road/IL Route 25, and Downtown.